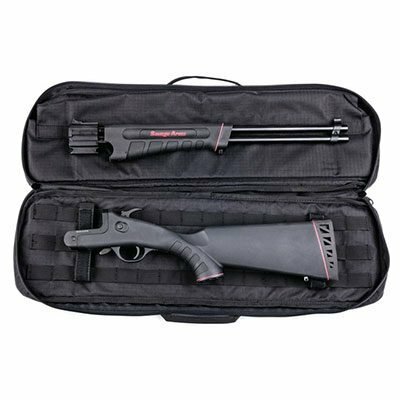 Versatility, simplicity and a short length-of-pull make the Model 42 Takedown Compact shotgun-rifle combo a must-have for small-framed shooters. 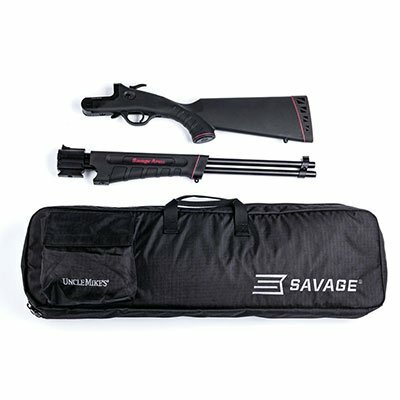 The firearm breaks down with simple push of one button and includes an Uncle Mike’s Go Bag so you can easily transport it anywhere. 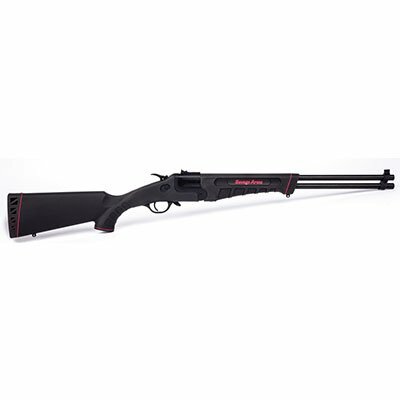 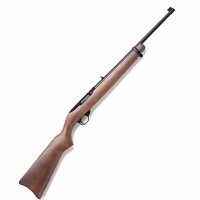 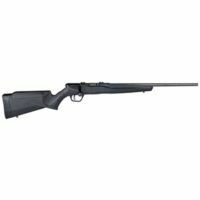 The break-action combo fires rimfire rounds from the top barrel and .410 bore shotgun shells from the bottom.